About S&L Painting - S&L Painting Contractors, Inc.
S&L Painting Contractors, Inc. was established in 1989 out of Wakarusa, Indiana by Shawn and Michelle Blosser. Since then, we have been dedicated to providing local businesses and families with personalized attention, exceptional service and a superior finish. We can guarantee high quality services because we combine our talented crew with the industry's top brands of paints and tools in order to create the best product for our customers. The ﻿Better Business Bureau﻿ recognizes S&L Painting as an A+ accredited painting company. We are proud to provide painting services, as well as staining and wallcovering for all of our customers.We take pride in the quality of work we produce for our customers during both commercial and residential projects. S&L Painting has specialized and focused on providing custom services for commercial properties in the Michiana area for over 25 years. We excel in working with General Contractors that results in high-quality paint jobs for new construction projects. We are also skilled in repainting existing commercial buildings to give the space a new and improved look. 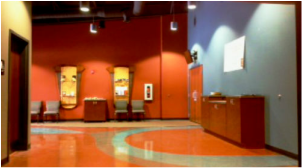 Whether it be the first or the tenth, a fresh coat of paint can change the way your commercial space looks by making it more open and inviting. Let S&L Painting help you impress current and potential customers with a new paint job to your building's interior or exterior. S&L Painting prides themselves on providing quality services for their customers. 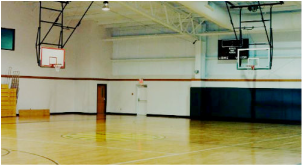 By trusting S&L Painting with your interior or exterior commercial painting services, you can create a clean and pleasant work environment for your staff and your customers. 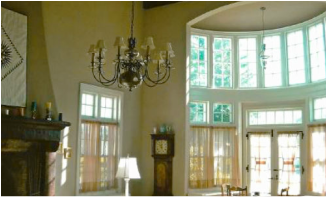 S&L Painting is proud to provide exceptional interior and exterior painting services for their residential customers in the northern Indiana and southern Michigan areas. Adding a fresh coat of paint to the interior or exterior of your property can refresh the appearance of your home creating a vibrant and relaxing atmosphere for your family. So whether you need paint in your new home, or want to spruce up your current home, S&L Painting is the answer. Whatever image you want to create inside or outside of your home, S&L Painting is there. Unsure about what would look best for your home? Relax, the experts at S&L Painting can help you pick out the best color for creating the perfect look. 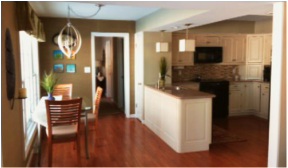 Whatever the painting project, S&L Painting can meet your personal needs at an affordable price. 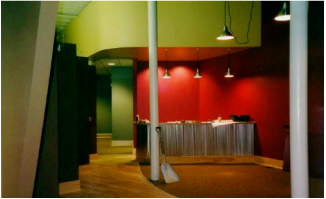 Professional commercial and residential painting services for Elkhart, Goshen, Lake Wawasee, Middlebury, Mishawaka, Nappanee, Shipshewana, South Bend, Syracuse, Wakarusa and Warsaw. If your areas is not listed, please contact us.